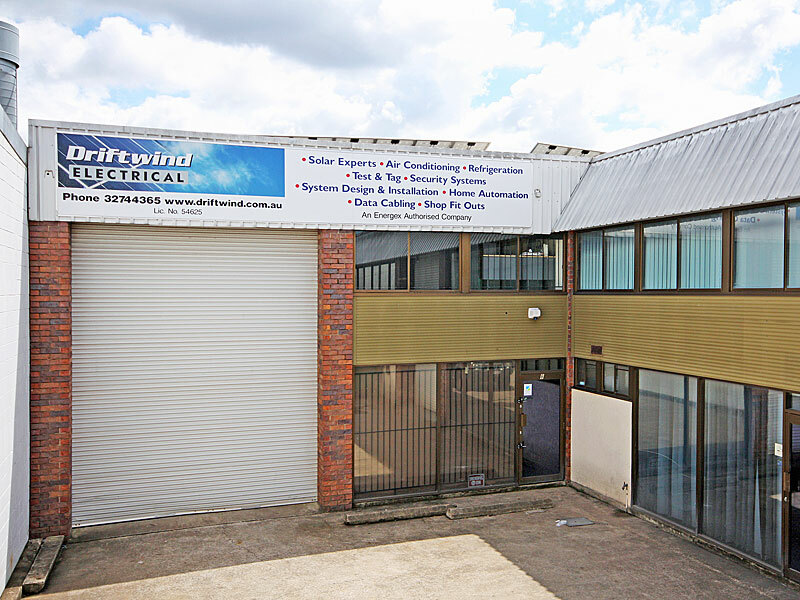 ​Driftwind Electrical has highly skilled staff to inspect and evaluate your home and advise you how to maximise your investment in Solar energy. Although we survive on selling and installing Solar systems (as well as other Electrical work), it is our policy to only install systems that will give the best possible return for our customers. In excess of 50% of our business comes from referrals and we want that to continue and grow. To see what many of our customers say about our company, staff and professional ethics, take a look at our customer feedback. We really do look forward to assisting you to make an informed decision on your Solar investment. or call us on (07) 3274 4365 today!